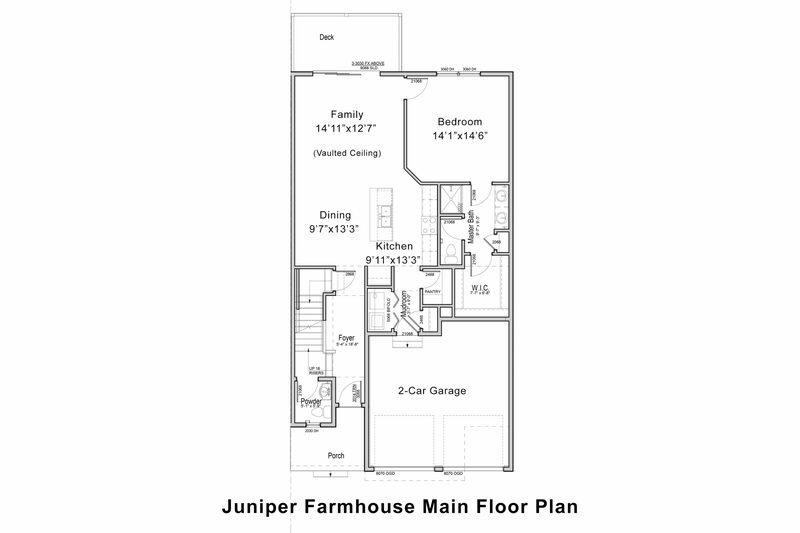 The Juniper Townhome at Hillside at O’Brien Farm with 1766 sq. 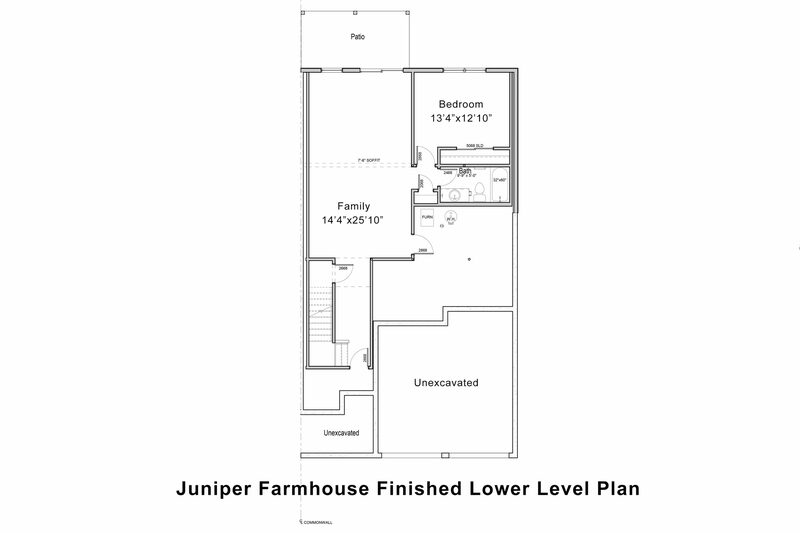 ft. of living space standard. 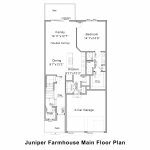 Featuring a desirable first floor master suite for easy comfortable living! 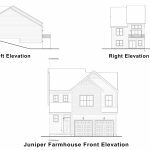 Standard features include impressive vaulted ceilings, open loft space, 10’ triple glass sliding doors out to the deck, hardwood floors, granite or quartz counters, and an open floor plan! 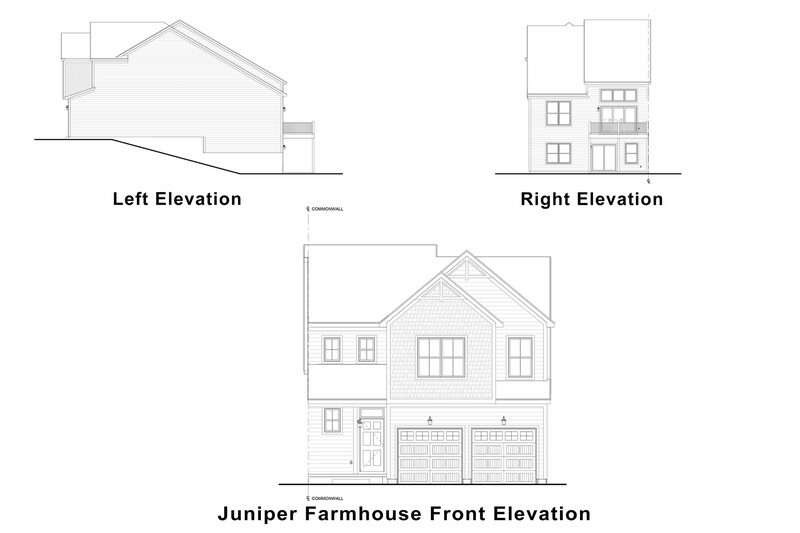 New construction allows you to choose your custom features, including smart home technology. 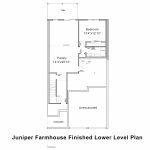 For those seeking additional living space, you can choose to customize the 814 sq.ft light filled walk-out lower level with an additional bedroom, bathroom and a bonus family room. 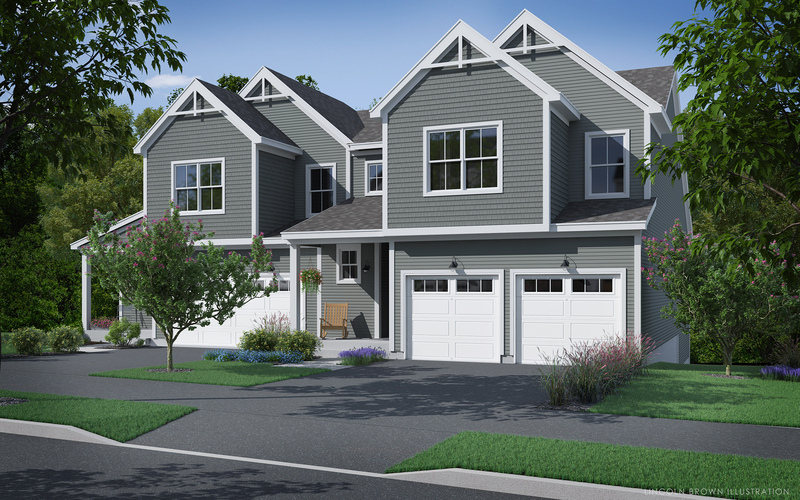 Welcome Home to Hillside at O’Brien Farm- South Burlington’s newest neighborhood. 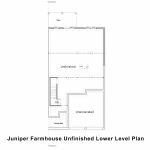 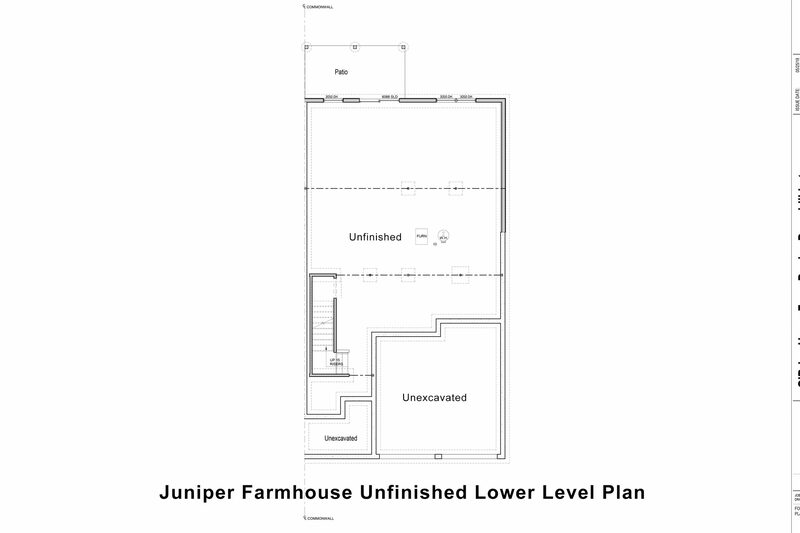 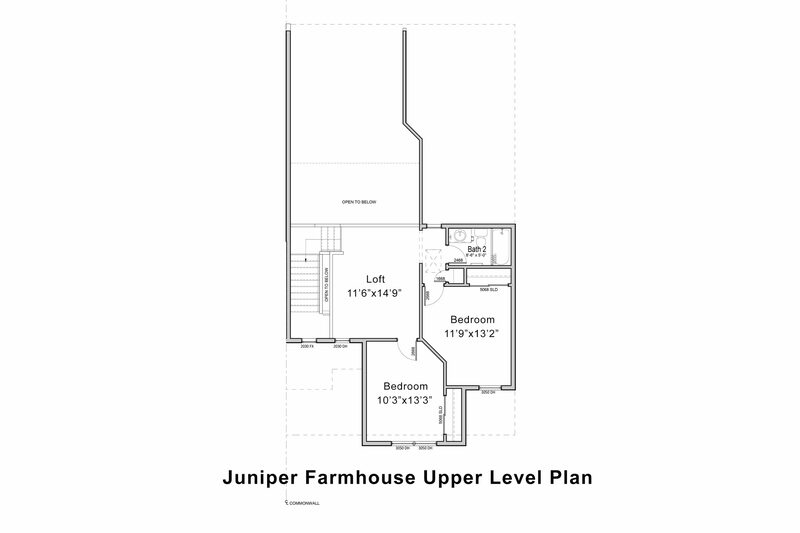 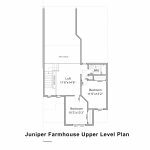 Explore the floor plans for Juniper.